Photographing a 36 hour old baby is THE best part of my job! Like no other time of life! If you’ve brought one or more babies into the world and you recall the first few days, you will like this post! The first few days are a whirlwind. Indescribable and unrecognisable in a haze of fatigue and joy all in one go. It’s a time when your world is turned upside down as your body and mind have been through it, let alone the fact that there’s suddenly an addition to the family. It certainly does produce a whirlwind of emotions. 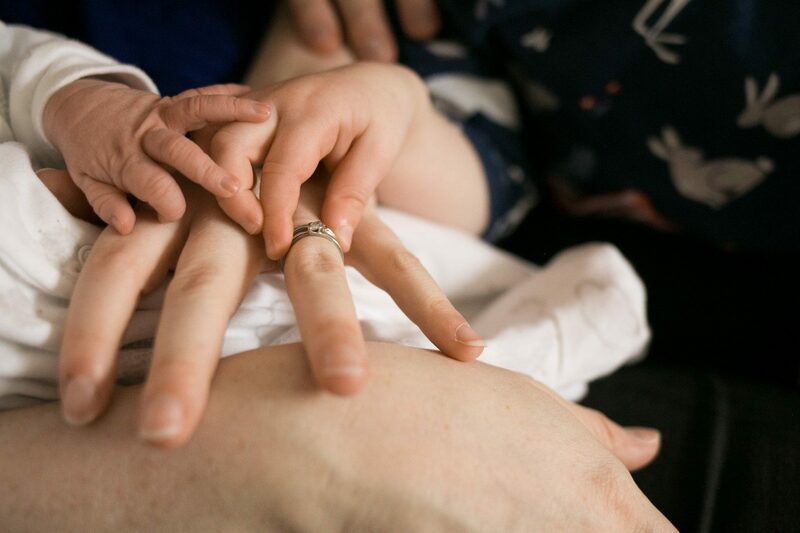 If you have had baby number two or more though, things are ever so different. You know the drill. You’ve done it before. It comes back to you in an instant. I guess it’s like riding a bike, you never forget it. That’s why a session with Inspired by Joseph, at home, could be the perfect way to celebrate. 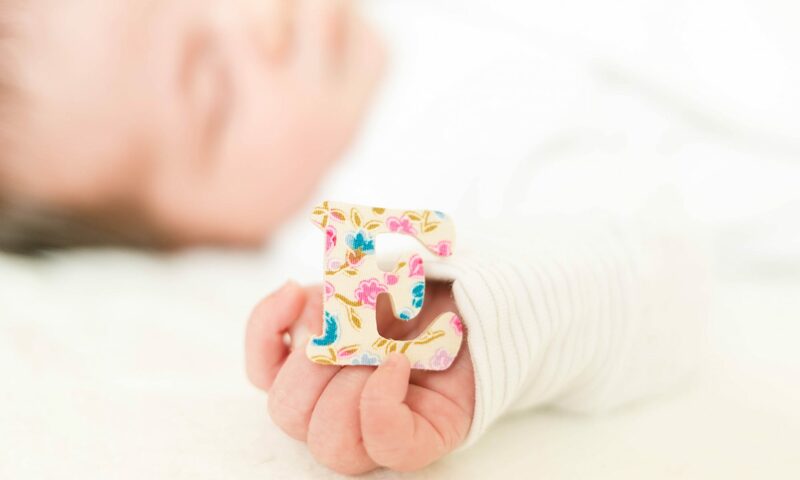 Booking a session to take place within the first 48 hours of birth (whether this be at hospital or home) offers the chance to document the reality of baby as early as possible. In reality I’m talking the “newness” of baby and everything that comes with it. What I’m not talking about is just posed images of baby but a range of photographs that capture the experience for all family members, as it happens in reality, which is what the Hardy family recently experienced. This family just GETS photography! Baby Sophie entered the world and as they say, the rest is history! Having photographed the family no less than six times, I walked into their house and it was like she had always been there. Big sister Olivia has took to her duties like a duck to water and Mum and Dad, despite the obvious tiredness were doing great. The relaxed and informal session brought a wide ranging collection of photos that documented this special time but it did more than that. It allowed the family to be just that, a family. I know from experience it’s really easy to get on that treadmill of life and just be without taking stock of what’s actually happening. Nick and Suzie definitely embraced their time together and enjoyed each others company when, in reality, it would have been really easy for them to be busy doing washing, putting clothes away, cleaning and the like – which can all wait. This new moment can’t! We couldn’t recommend Bev highly enough. We have used Inspired by Joseph to capture our family milestones in the past and when we got pregnant with our second, Bev was there to document it. With my first born we had the photos taken by at hospital. Whilst they were lovely photos, they were very expensive and we only got 7 images! I knew I didn’t want to do this again and asked Bev to do our photos for Sophie. She was amazing and so accommodating (including being ‘on call’ for a few weeks as I wanted the photos in the first 48 hours). Inspired by Joseph is a personal service and is great value for money. Bev was very patient on the shoot with a newborn (less than 36 hours), a toddler, a sleep deprived dad and a very weary mum and the images she got sum up our little family of 4 perfectly. Thanks for everything, Bev. Next PostNext My Mum Stories – taken over by Dads!